New construction! 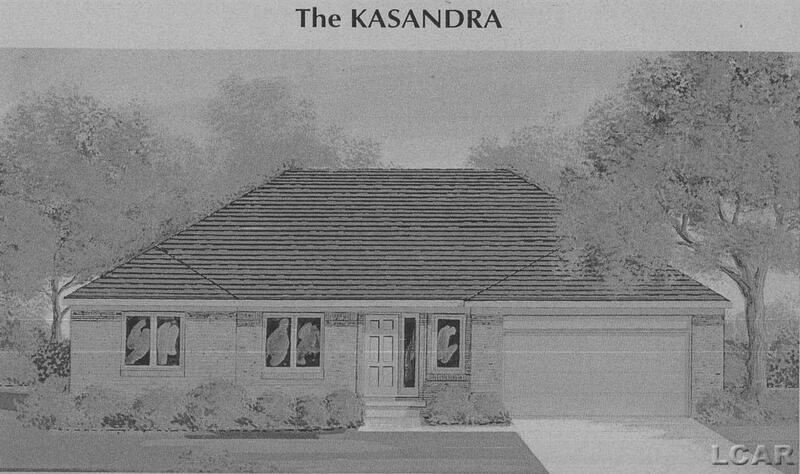 The "Kasandra" Model by Casa Villa Builders, an established and respected builder with over 30 years in business. 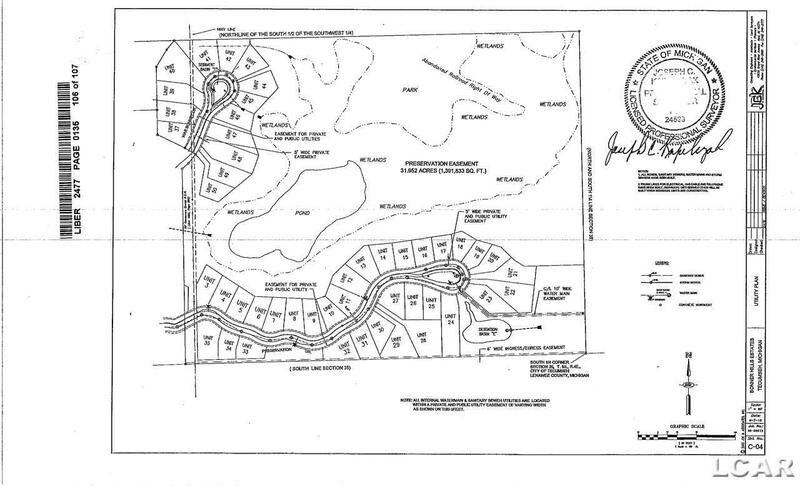 Beautiful neighborhood with nature preserve and rolling hills. Wooded backyard and views. Just a few minutes from popular downtown Tecumseh, close to groceries, shopping and restaurants. 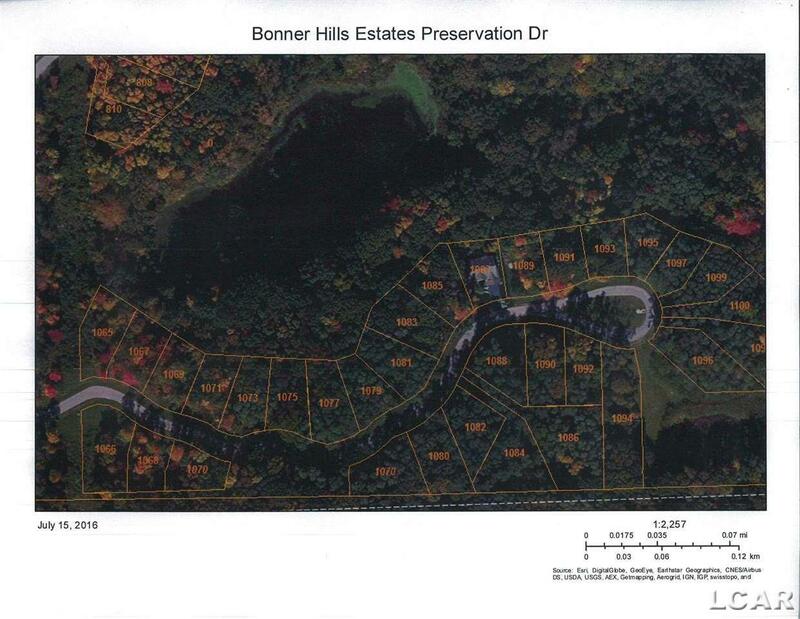 Easy access to M50, US23, near Saline, Ann Arbor, Jackson, Toledo, and surrounding. Quality built 2,080 SF with 3 bedrooms, 2.5 baths, study, cathedral ceilings, full basement. Upgraded features including granite counters, custom LaFata brand cabinets, ceramic flooring, fireplace. Quality structural and mechanical features. City water and sewer, natural gas. 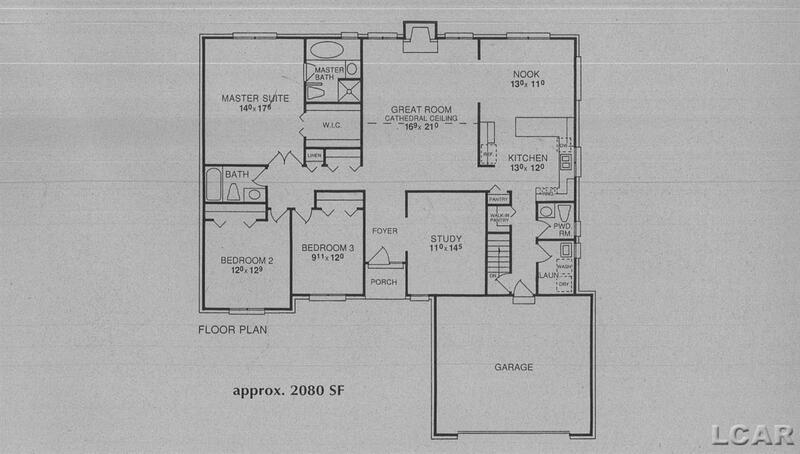 Optional elevations and additional upgrades available. Ask about alternate sites available! Short build time! Builder financing available!